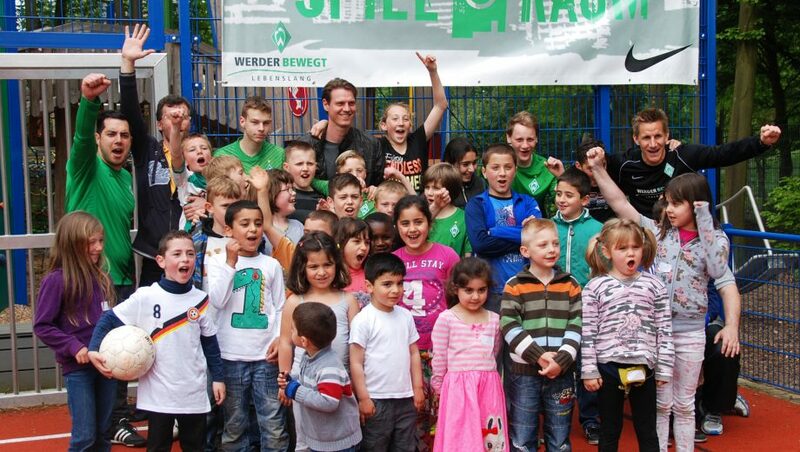 The European Football for Development Network (EFDN) consists of professional football clubs who are committed to their communities and social responsibilities and have the passion to cooperate and engage on a European level. The network aims to promote the power of football as a tool for social development and support the efforts of the network members in their initiatives to use football to reach out to various target groups in their communities. This creates a collaborative environment for knowledge sharing in order to develop a diversity of training methods that will directly benefit communities throughout Europe. 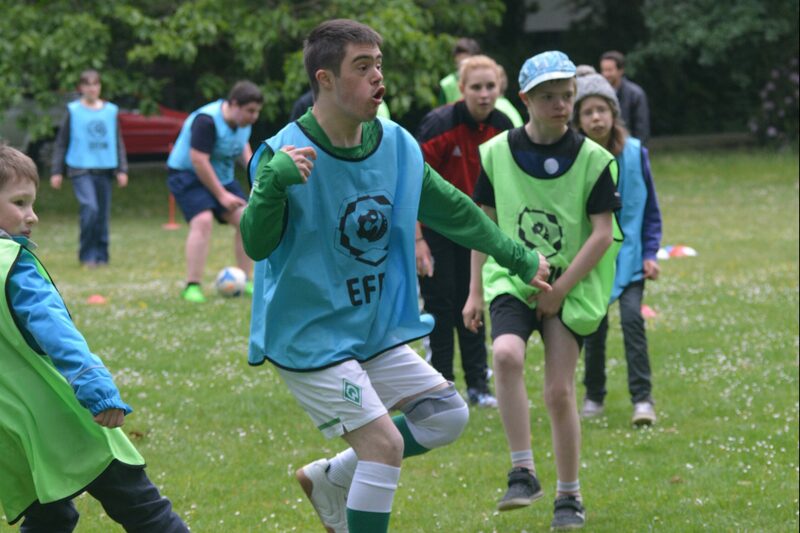 EFDN provides guidance and support within the context of community and social responsibility in European football, including in the areas of community programming, stadium accessibility, environmentally friendly and sustainable business practices and the establishment of effective supporter management relations. 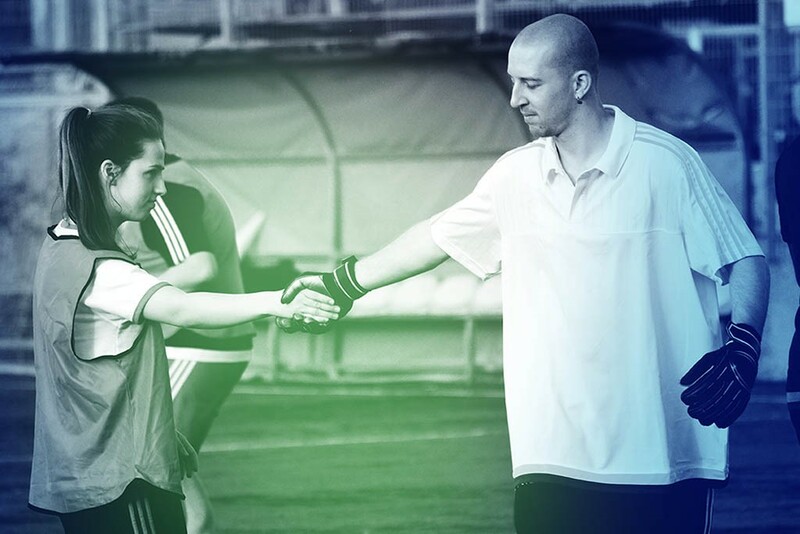 The network currently consists of 65 clubs from 25 European countries, who benefit from EFDN’s official strategic partnerships with the Fare network, Centre for Access in Football Europe (CAFE), the Social Football Club Alliance, European Healthy Stadia Network, European Club Association and UEFA Foundation for Children. Sport, and football, in particular, is increasingly becoming recognised as an effective tool for community development and addressing social issues. Football for development programmes provide people from different backgrounds with the skills and resources to actively make a difference in their own lives and the lives of those in their community. By addressing the most pressing issues in each community, the programmes are contributing to positive social change on a European scale. Football has the power to change lives. It can contribute to improved health and well-being outcomes, aid in tackling racism, youth unemployment, school attendance and volunteering and it can create positive community role models as well as provide an equal playing field that inspires and unites people both within their local communities and as part of the larger European family. EFDN provides its members with support and guidance and provides opportunities to share knowledge and experiences on a European level to enhance quality and efficiency of national and local football for development initiatives. This is achieved through European exchange programmes for staff, volunteers and participants, international conferences to share best practices, our online learning platform and the development of European community programmes for member clubs. EFDN provides its members with support and guidance regarding the development of accessible match-days, sustainable business practices and effective stakeholder relations management with the club’s supporters by establishing strong relationships with the Supporter Liaison Officer and Disability Liaison Officer. The Network promotes knowledge, experience and best practice sharing on a European level to enhance the quality and efficiency of community and social responsibility programmes in football. This continuous exchange of knowledge is achieved through international conferences, European Exchange programmes for staff, volunteers and participants, EFDN’s online learning platform and the diverse consultation services for the Network members, partners and supporters. In addition to these services, Monitoring and Evaluation is a key component throughout the EFDN’s strategic partnerships, allowing for accurate reporting and evaluation of the impact and value of community and social responsibility programmes. We believe that football can change people’s lives and that’s why we aim to inspire all European clubs to become more actively engaged in their communities and collaborate with other network members in the field of football and development.